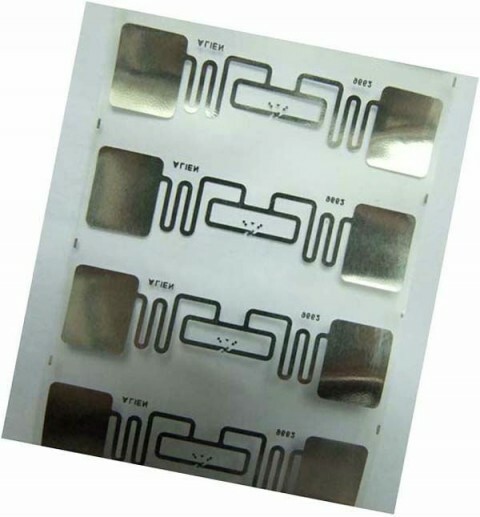 Dry / Wet RFID Inlays are composed of a Dipole antenna and an IC (Integrated Circuit, Chip). To join the antenna and the IC together we commonly use a strap. 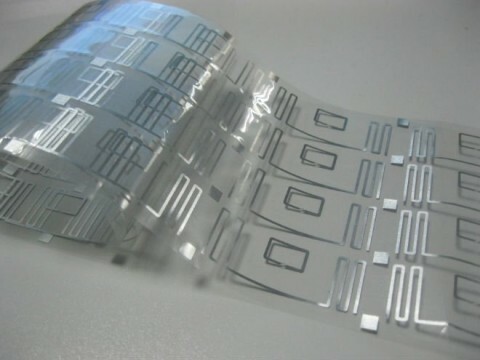 RFID inlays can be either “wet” or “dry”. 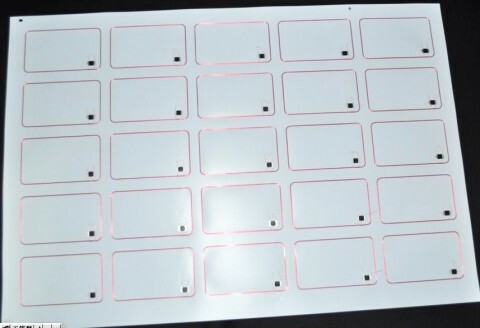 That is wet RFID inlays or dry RFID inlays. Antennas can be made of aluminum, silver or copper. 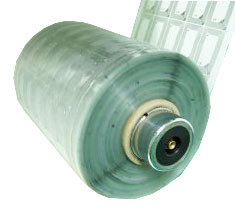 Generally a copper antenna is slightly more expensive that aluminum or silver but is more conductive and usually provides a longer distance read capability. 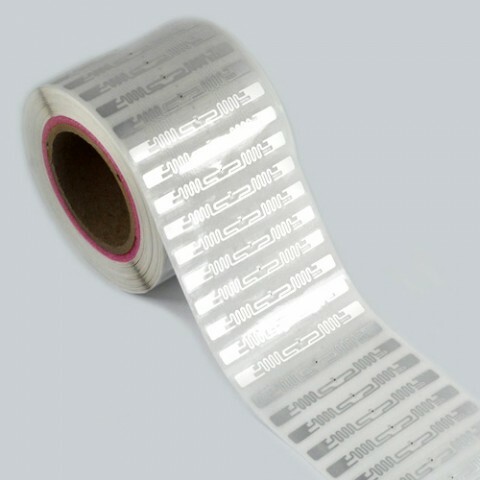 No matter it is wet RFID Inlays or dry RFID inlay, it could pack in roll or individual package. And size and shape of the antenna determines the read and write distance and speed characteristics. 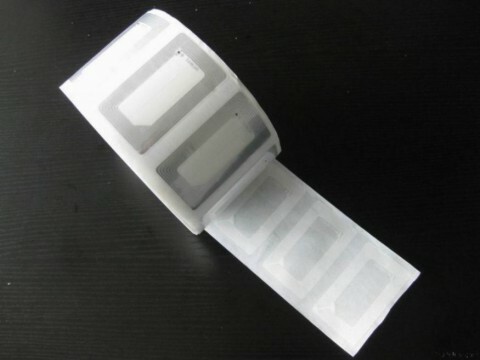 We are professional RFID inlay card factory, customized welcomed.